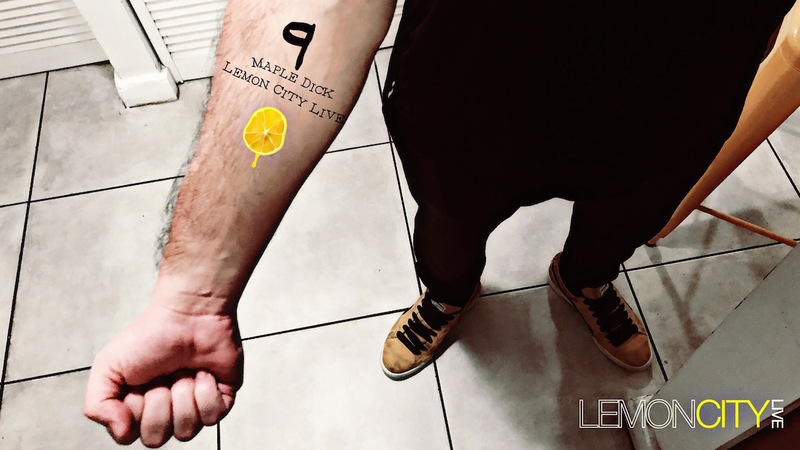 If #Drake can tattoo athletes’ names on his arm, so can we! Which ones did we choose?We’ve got our gripes with college, but the NFL playoffs are heating up! Riley has the NBA right where he wants them, &amp; in soccer, such as in life, the rich get!